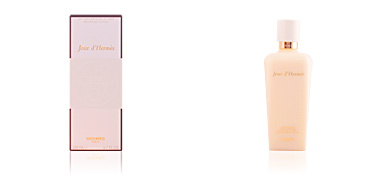 Calèche by Hermès is a 'Eau de Toilette' for women belonging to the floral Aldehyde family. It is the first female perfume of the firm, which is inspired by the horse carriage of the firm, typical of the nineteenth century, which is responsible for giving it its name. 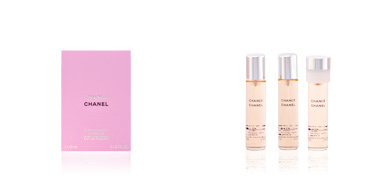 A reference aroma in perfumery, full of femininity and that shines for the quality of its infinite raw materials. 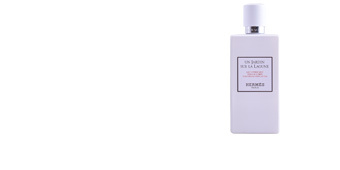 This fragrance was created in 1961 by the perfumer Guy Robert. A voluptuous and dense aroma, in accordance with the tastes and trends of the time. 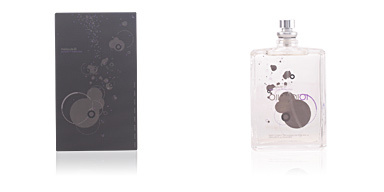 Its wake is an explosion of luxury and sophistication bathed in an ounce of subtle seduction. Elegant and clean, they are two of the most used adjectives for their description, soapy sparkles and an intense floral fusion, make Calèche an authentic work of art. Its olfactory pyramid begins with fresh citrus notes, which are soon intermingled with an infinity of white flowers, creating that desired sweet, pleasant, soapy aroma. 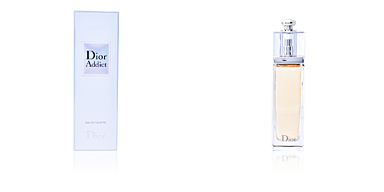 A warm bouquet considered the pinnacle of elegance, which created a revolution in perfumery in the 1960s. CLASSIC PERFUME. 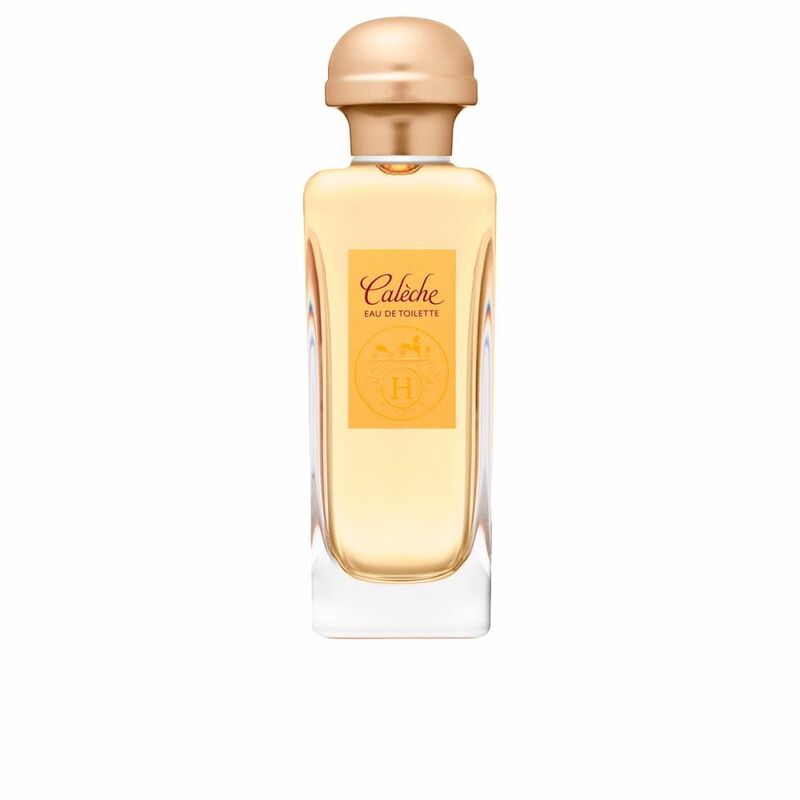 Calèche is a classic in the world of perfumery. A fragrance that has been undergoing some reformulations due to the new distillation techniques, but that still perfectly preserves and maintains the initial essence that has raised it to stardom. MATURE WOMEN. This perfume is intended for adult women who are fully formed due to its traditional cut, elegant style and good-smelling gourmets, Calèche becomes an essential accessory for them in their daily lives. EQUESTRIAN WORLD. Horses are a weakness for Hermès, so its first fragrance had to represent this passion of the firm, which began in the world of fashion designing clothing for the practice of horse riding and saddles for riding. 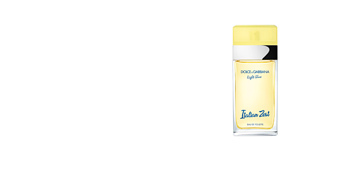 Top notes: Aldehydes, cypress, orange blossom, mandarin , neroli, bergamot and lemon. 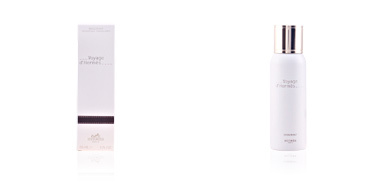 Middle notes: Iris, gardenia, jasmine, ylang-ylang, Lily of the valley and rose. 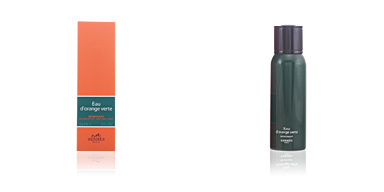 Base notes: Sandalwood, tonka bean, amber, musk, oak moss, vetiver and cedar. 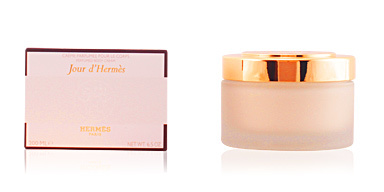 Calèche by Hermès is a fragrance with aldehydic floral notes. Due to its scent trail it is a valid option for any time of day and can be used in a timeless way. 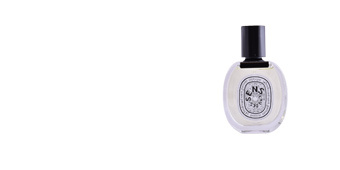 Excellent fixation and long-lasting, the scent stays alive on the skin for many hours. 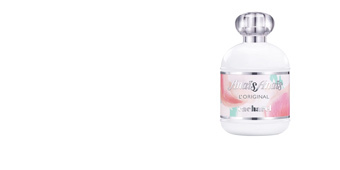 This fragrance is recommended for women of 40 years old because of the classic nature of its notes. My favourite of all time perfume. I have used it for years and it still stands the test of time.